The French-speaking capabilities of Dentons’ office in Morocco sets us apart from our competitors and have helped us to be a clear market leader—able to serve leading Chinese enterprises extending their global reach in Morocco or as a gateway into French-speaking Africa and beyond. China-Africa is a key development area for Dentons in Morocco to follow our Chinese clients in Africa due to the continuous push made by the Chinese State and Chinese investors to increase their presence on the African continent. 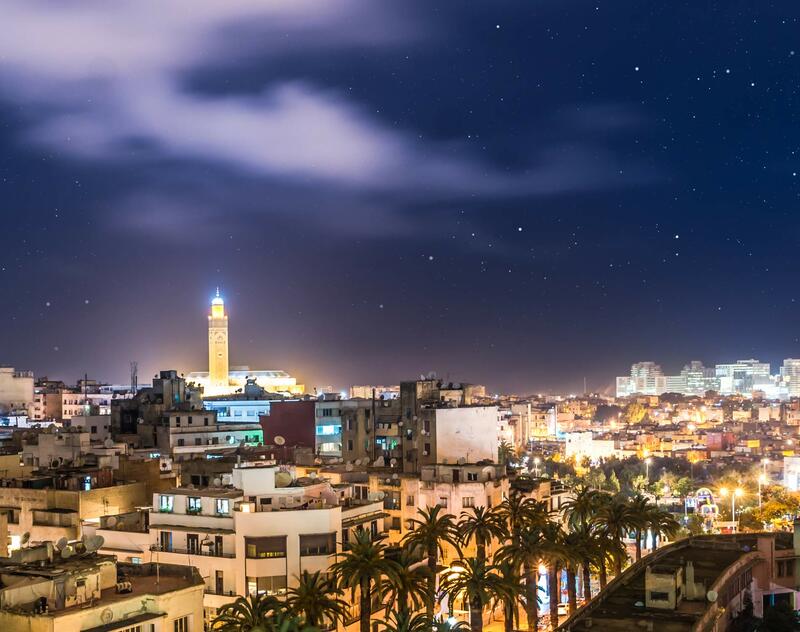 Our full-time China Desk in Casablanca assists Chinese investors into Morocco and Africa by leveraging off our excellent relationships with local stakeholders and regulators in various sectors. Whether your business needs advice on financial services, manufacturing, mining, oil and gas, liquefied natural gas, technology, real estate, capital markets or infrastructure development, Dentons China desk in Casablanca has the legal experience you need. To do business effectively in Africa, Chinese investors need trusted advisers who are able to guide you through processes in the region. There are many ways of setting up a business presence in Africa and at Dentons we have the linguistic, cultural and commercial capability, coupled with our contacts throughout the region, to help you implement your business goals successfully. Our fluency in Chinese-Africa business relationships is not only that of languages—we collectively speak Mandarin, English, French, Arabic and other languages—it is also the product of perfect understanding and immersion in each other’s business culture.